This entry was posted in Movies, Reviews and tagged Alice in Wonderland, Alice Through the Looking Glass, Disney, Film Reviews, Films, Hodgepodge, Johnny Depp, Movie Reviews, Movies, Podcast, Reviews, sequel. Bookmark the permalink. 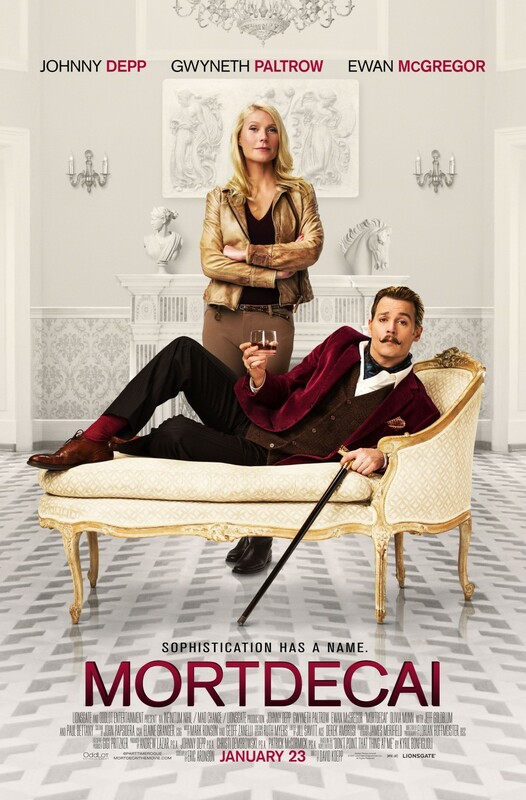 This entry was posted in Reviews and tagged adaptation, David Koepp, Ewan McGregor, Film Reviews, Films, Gwyneth Paltrow, Hodgepodge, Johnny Depp, Mortdecai, Movie Reviews, Movies, Paul Bettany, Podcast. Bookmark the permalink.